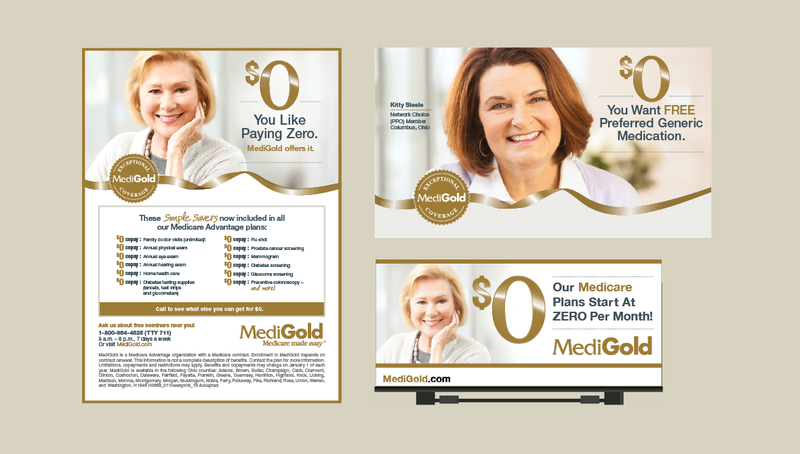 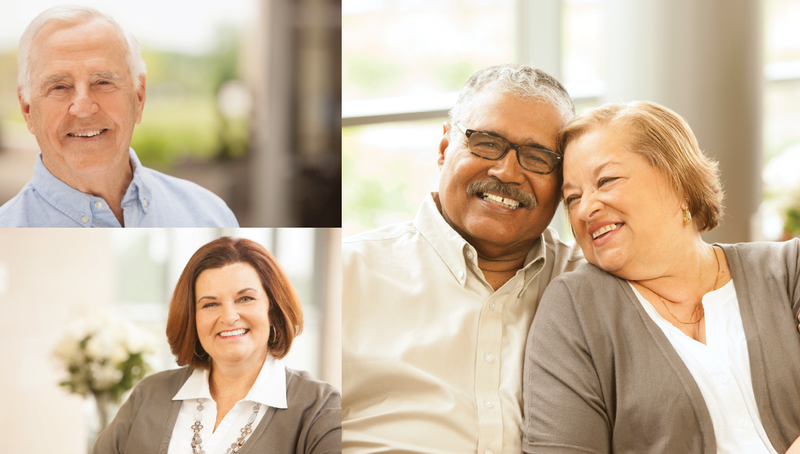 Origo is excited to have recently launched the 2016 integrated marketing campaign for MediGold, a Medicare Advantage Plan from Mount Carmel Health System, offering exceptional coverage to members throughout the state of Ohio. 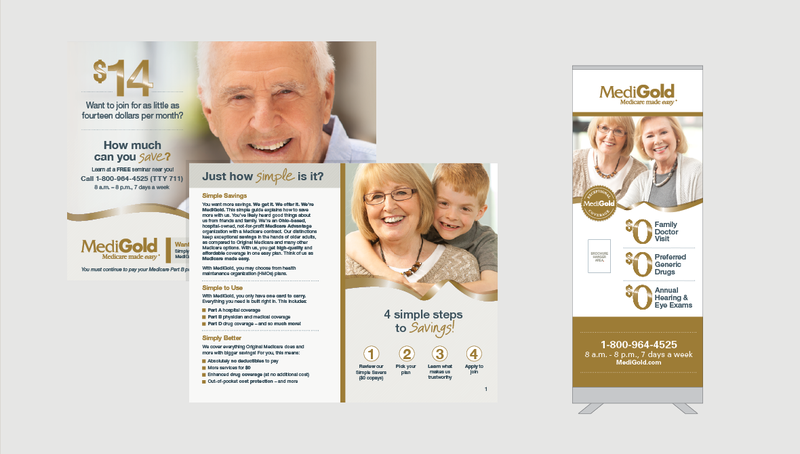 As one of the campaign’s objectives, Origo collaborated with our partners to create a design that demonstrated the connection that MediGold creates between its members and the life they want to live. 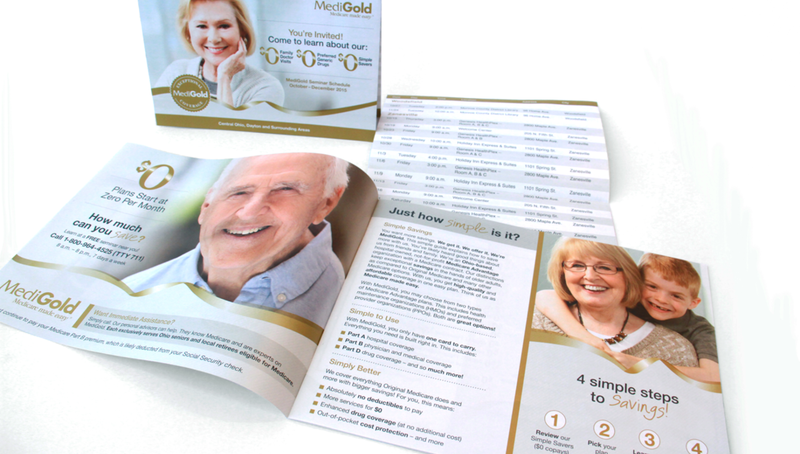 Origo brought this idea to life through the use of a dynamic and elegant gold ribbon, symbolizing the MediGold brand and how it wraps its members in a feeling of comfort, empowerment, and support. 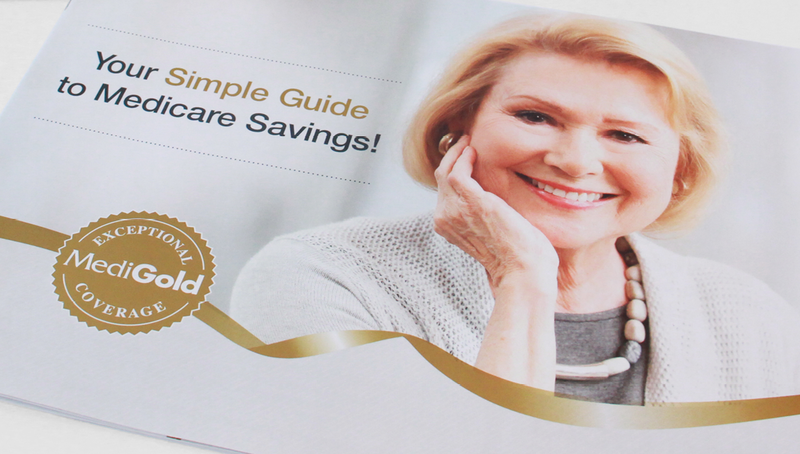 Utilizing television campaigns, radio spots, web design, billboards, print ads, direct mailers, sales kits, and assorted marketing materials, Origo was able to help connect seniors across the state of Ohio with the exceptional coverage and service of MediGold, making the 2017 enrollment period another successful season for our partners.